Presented by Brisbane Powerhouse (World Theatre Festival) in association with Tashmadada. 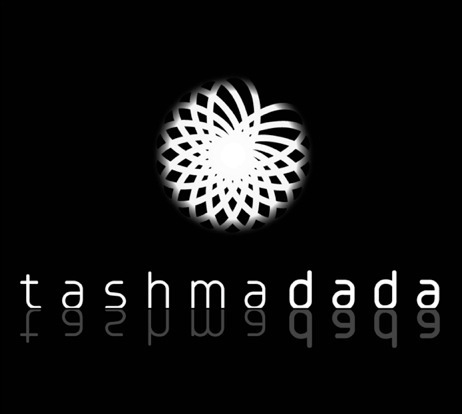 Check the Tashmadada website for more details. 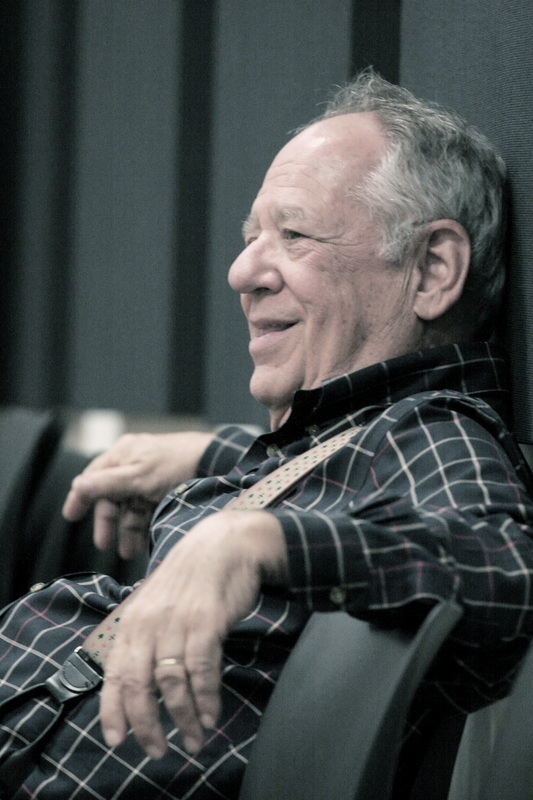 A unique opportunity to learn from the founder of the renowned experimental troupe The Performance Group, now known as the Wooster Group. Tashmadada is a contemporary performance company committed to bringing together arts practitioners as well as providing a forum for discussion about the arts. By creating new works as well as working with existing texts in an original and innovative manner, Tashmadada encourages the collaboration between artists from different artforms - eg theatre practitioners, visual artists, writers, composers etc. Tashmadada aims to be a centre for discussion and engagement in arts practice - using theatre and the arts to articulate the multiplicity of voices and cultural traditions. Tashmadada nurtures and develops collaborations - both on a national and international level.